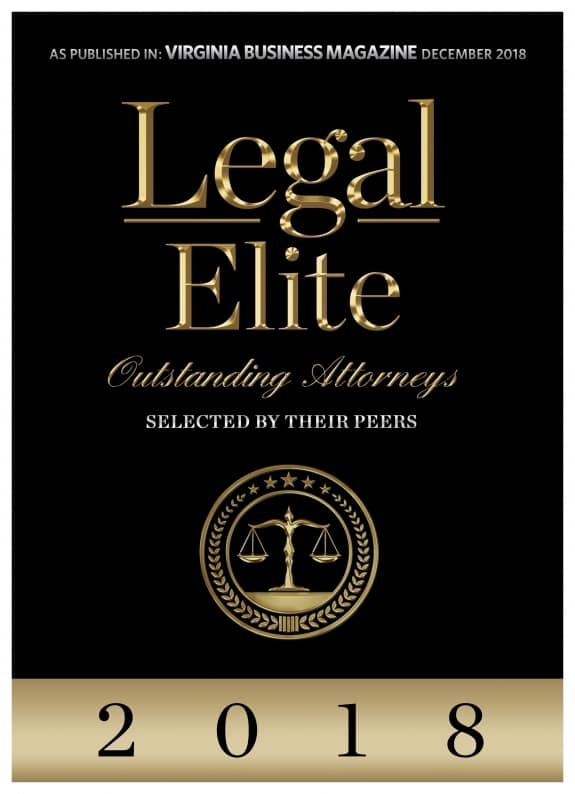 The Bolger Law Firm is one of the most respected firms in Fairfax VA. With over 30 years of experience serving the Fairfax County and the Washington DC region, you can rest assured in having the most profound and experienced legal guidance available in Northern Virginia. The Bolger Law Firm is widely recognized as one of the best bankruptcy law firms in Virginia. Why? It’s simple. We are compassionate to your circumstance and provide creative and successful approaches to solving your bankruptcy challenge and getting you a fresh start. When you turn to Bolger Law Firm for a free review of your personal injury case, you are only personally dealing with our top lawyers in Fairfax VA.
We are your most trusted legal adviser in real estate sales and transactions for residential and commercial property in Virginia, Maryland and the District of Columbia. Why Choose the Bolger Law Firm? We have over 30 years of experience in Fairfax VA as a bankruptcy lawyer, real estate lawyer, and personal injury lawyer. We are not a large bankruptcy “mill.” We provide very personal services to you directly with the most experienced and respected bankruptcy lawyers in the Fairfax, Prince William, Arlington, Loudoun and the greater Northern Virginia region. Nobody wants to have a personal injury legal issue. We fully understand the complexities and stress on your life and family from personal injury related loss of work or worse. The Bolger Law Firm will ensure that your interests are not sidelined and you are thoroughly taken care of in this difficult circumstance. Bankruptcy, real estate, and personal injury legal issues are incredibly personal. We respect you and are compassionate about the issues that you are confronting. It has been a pleasure working with you and all your staff. You took a very tough problem for me and gave me a very workable solution. It has been a long journey but thanks to your guidance I am now by all appearances, free and clear and back to being a “normal” citizen again. Thank you so much for all your help and for your friendship. Then we met Mr.Bolger. He is very nice nice and straight to the point. He sees a million bankruptcies a week so he makes you feel very comfortable and all my embarrassment went out the window. He explains the whole process in a very understandable way and helps you out step by step. Excellent experience! Would recommend to anybody.